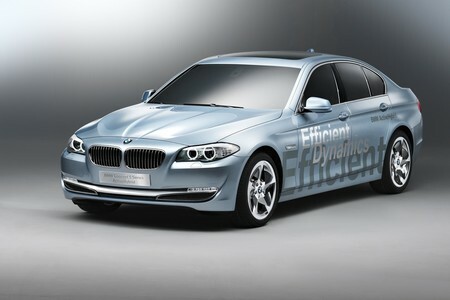 The German engineers decided to start few tests where the ActiveHybrid version of 5 Series is in the spotlight. 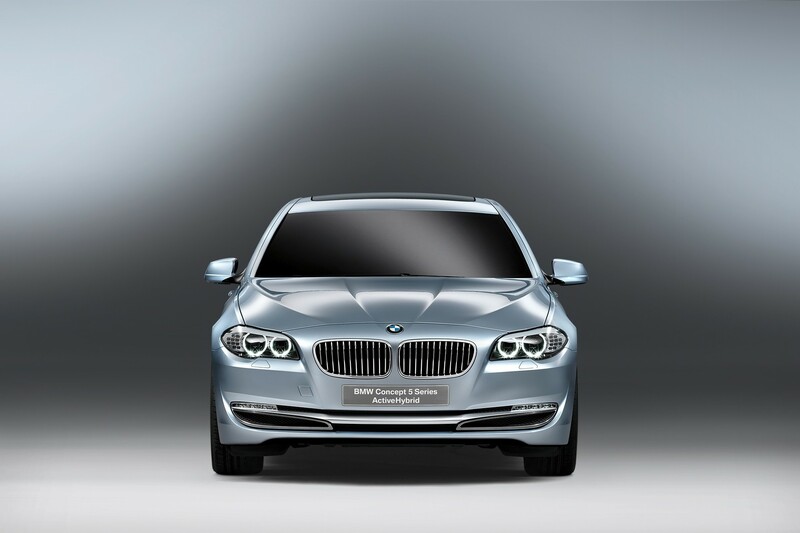 Namely the BMW 535i wearing the Hybrid Test Vehicle badge was caught on the streets of Munich where it was tested. According to the rumors confirmed by BMW’s CEO Norbert Reithofer the 5 Series ActiveHybrid will enter the assembly line and will be on sale next year.BMW announced that the ActiveHybrid range will improve by about 10% the fuel consumption of the model compared to the standard 5 Series, but it remains to see the price of the hybrid model and then to compare if the hybrid powertrain will provide enough benefits for the bucks.